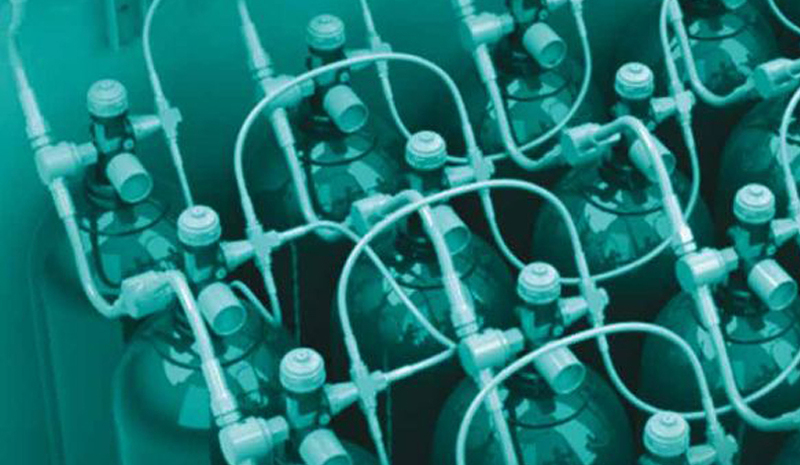 The Inert Gas Fire Suppression System by Tyco available with IG-01(Argon), IG-55(Argonite), IG-100(Nitrogen) and IG-541(Inergen). 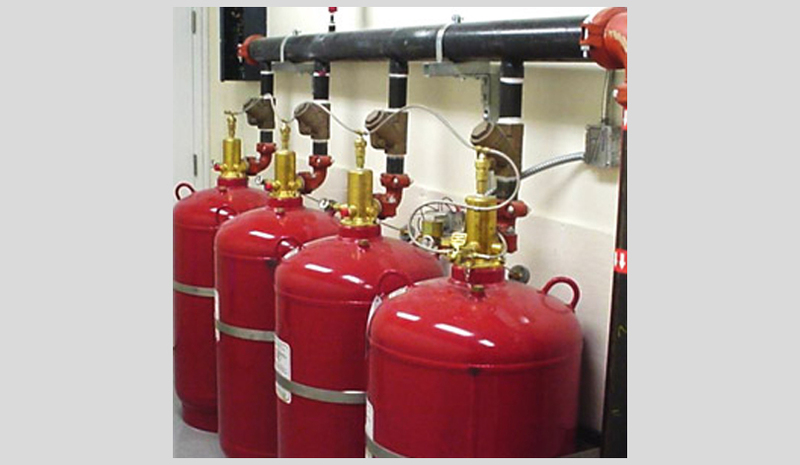 The system comes with the iFLOW system which is particularly suited for suppressing fires in hazards where an electrically non-conductive medium is essential or desirable; where clean-up of other agents presents a problem; or where the hazard is normally occupied and requires a non-toxic agent. When properly designed, the system will suppress surface burning fires in Class A, B, and C hazards by lowering the oxygen content below the level that supports combustion.